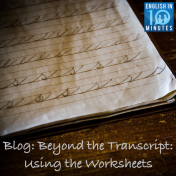 In the first two posts of this blog series, I wrote about the importance of listening in language learning, and the importance of listening to authentic material. 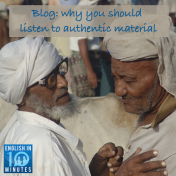 But what exactly is authentic material? 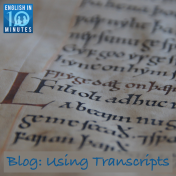 There are numerous audio texts that can be considered authentic material, but not all of them take the same form, or help you in the same way. 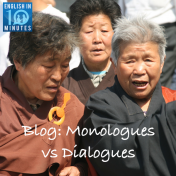 In my last blog post, I discussed why listening is important in language learning. 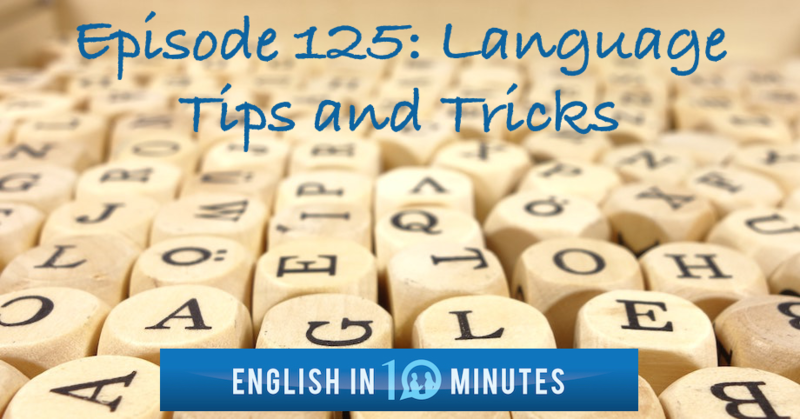 It’s clear that being a regular and active listener in your target language can significantly improve not just your listening skills, but your speaking skills too. But not all listening is created equal. 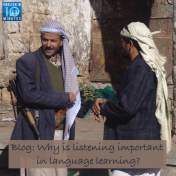 Why is listening important in language learning? Nick October 2, 2016 No Comments on Why is listening important in language learning? A quick question to begin with: what do you think is the most common form of communication – speaking, listening, reading or writing? You might think that the correct answer is speaking, but it isn’t – it’s listening.